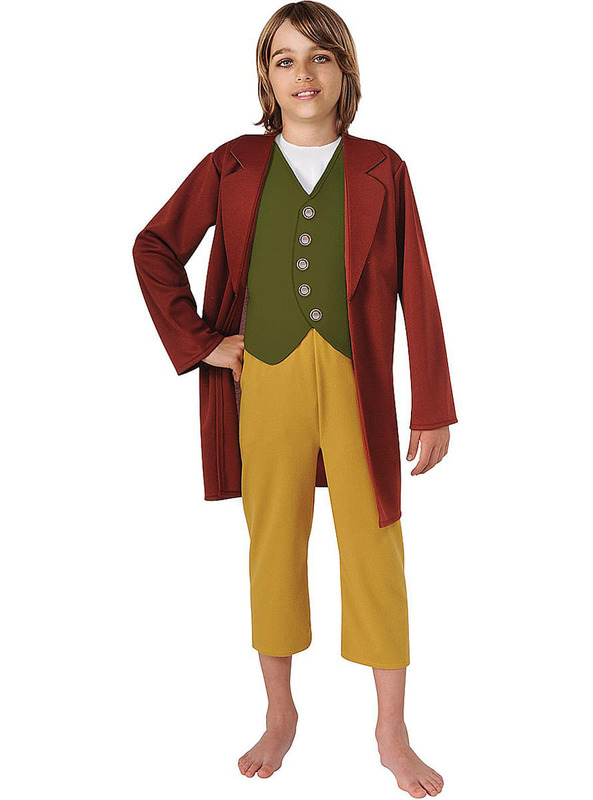 Includes a brown jacket, green waistcoat and a pair of pirate style, mustard coloured trousers, typical of the Hobbits. Upload your photos to Instagram with the hashtag #funidelia followed by #funidelia11134. Product Rating: "The Hobbit Bilbo Baggins Child Costume"